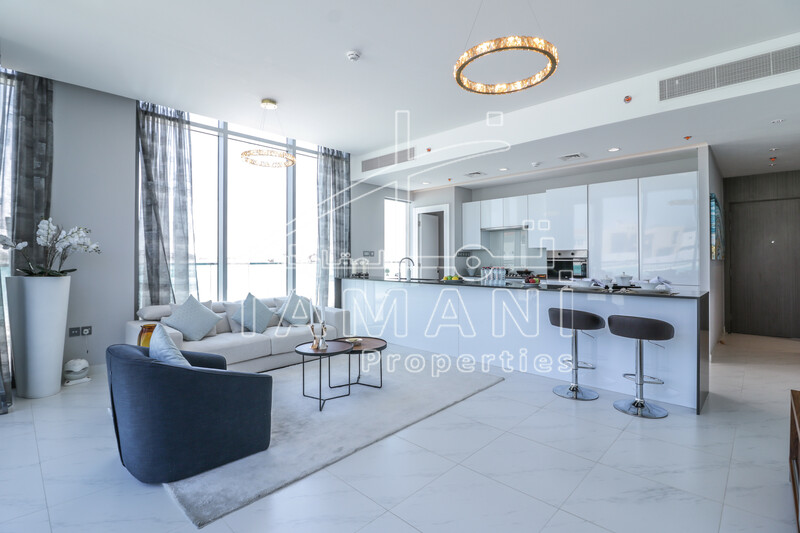 29 Burj Boulevard – Copy paste the link below to watch the actual apartment video. 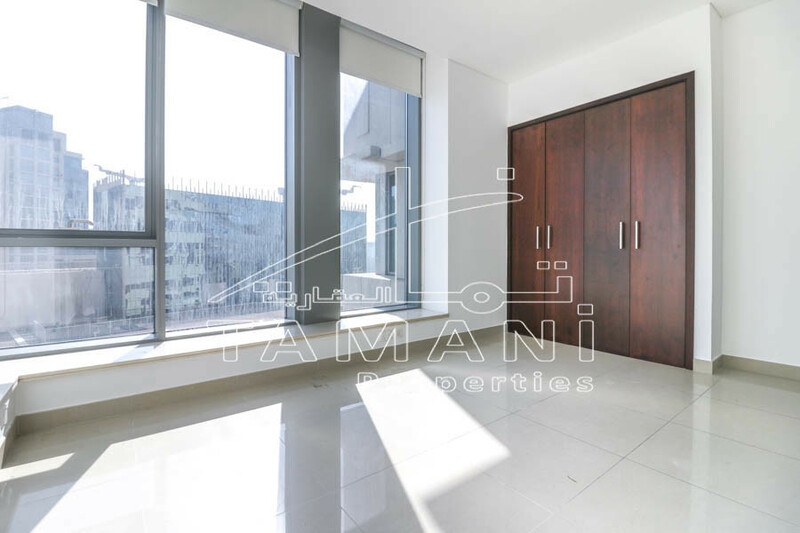 Tamani Properties Pleased to offer you the best 2bedrooms overlooking to Burj Khalifa and fountain from a high floor. 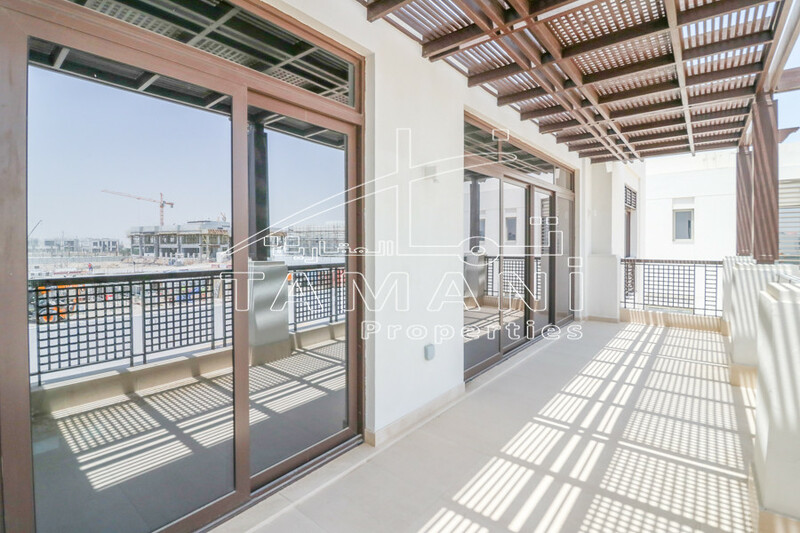 The property comes floor to a ceiling glass window. 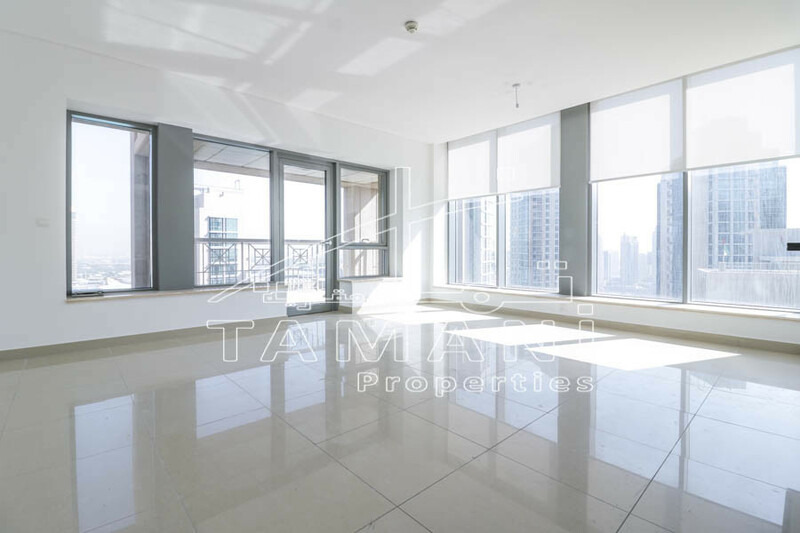 Located in the heart of Downtown Dubai, 29 Boulevard Tower 2. 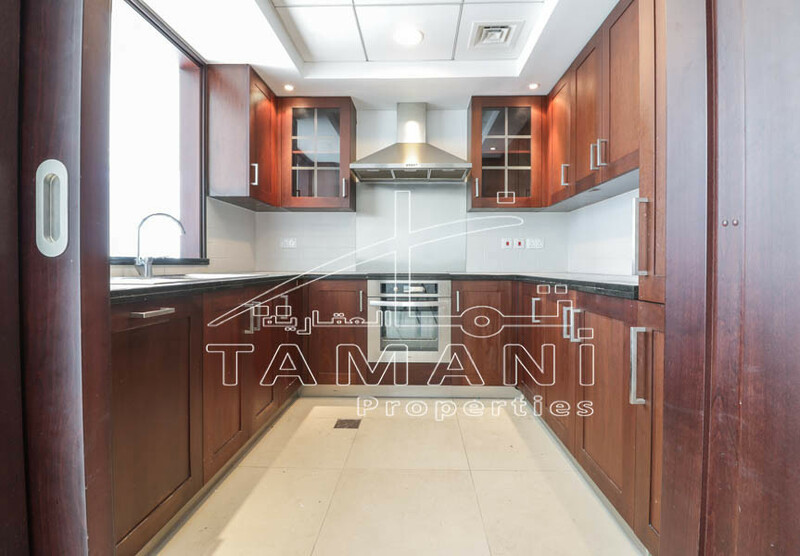 It’s a walking distance to Fountain and Dubai Mall. Down in the building, there’s a supermarket, coffee shops, restaurants, kids playground and it’s direct access to Downtown Boulevard. Tel No:+971 4 553 9155.